Ink Web Solutions have worked on a 1200s of brochure design projects; from small sales leaflets to large Annual Reports. 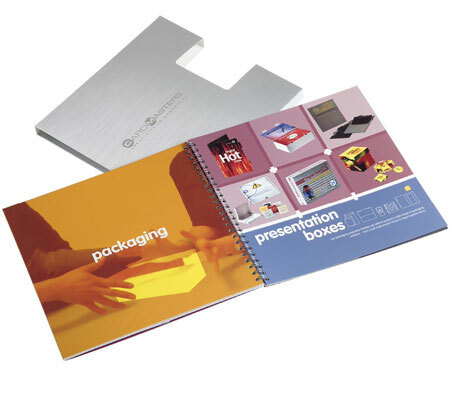 We design hard-working creative brochures that become an essential part of your marketing toolkit. Ink Web Solutions offers creative templates for brochures, flyers, newsletters, stationary, postcards, ads, menus and posters for a variety of businesses. We help you to create great looking marketing materials affordably and quickly. Our team of highly skilled experienced and very attentive designers will go step by step with you throughout the entire design process until the brochure fulfills all your expectations. Do contact us for Brochure Design , Pamphlets design, Paper Insert design , Leaflet Design , Product Manual design , News letter design , Direct Mailer Design , Supplement Design , Guide Design , Logo Design , Print Design etc. Chandigarh's Leading Brochure Designing Company ! Ink Web Solution provides Brochure Designing services in Chandigarh, Mohali, Himachal Pradesh and India.